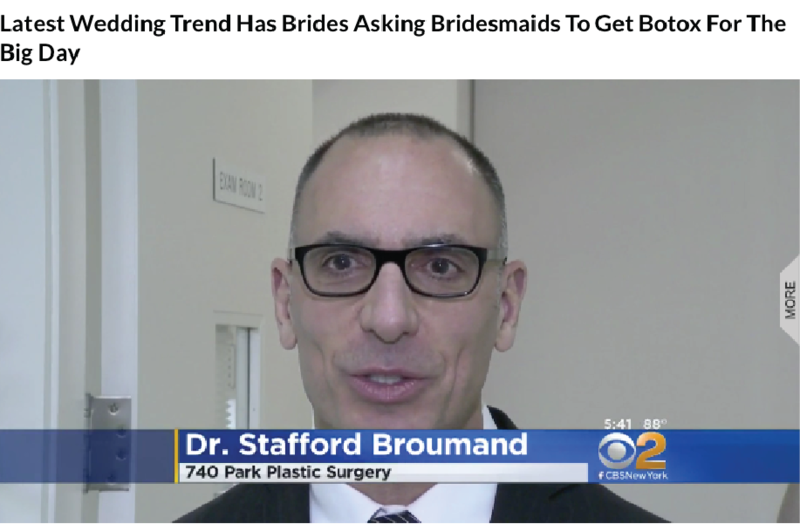 Dr. Broumand was recently highlighted in a segment on CBS New York News, Latest Wedding Trend Has Brides Asking Bridesmaids To Get Botox For The Big Day. The piece tells the story of a bride and her bridesmaids getting botox and lip fillers from Dr. Broumand to look their best for the wedding. 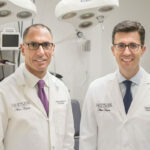 Dr. Broumand explains that getting cosmetic procedures before a wedding can involve minor tweaks to ensure that the bridal party will look picture perfect. 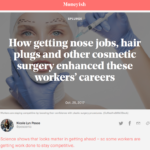 Click the image below to watch the video and read the article.